Sometimes real life is stranger than fiction. 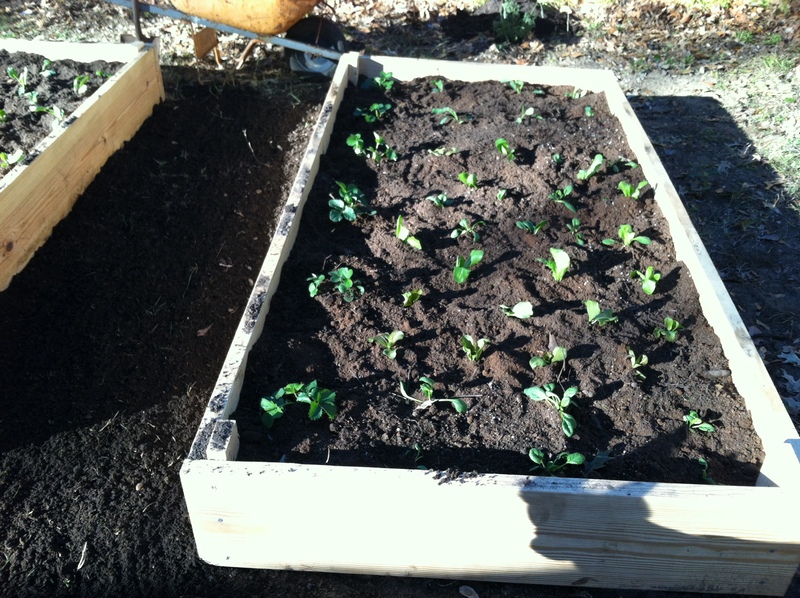 A couple of weeks ago, I kept seeing posts and pictures on Pinterest with instructions for growing romaine lettuce from the stump. Yes, the end piece you’d just throw in the trash. That sounded weird and intriguing, so I tried it. 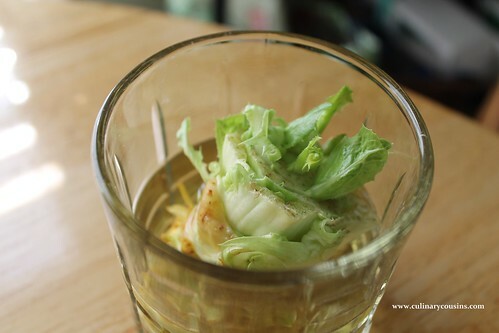 To begin, I simply placed the stump end of a heart of romaine in a short glass with about an inch of water. After a few days, the sprouts began. Every so often, I changed the water in the glass.